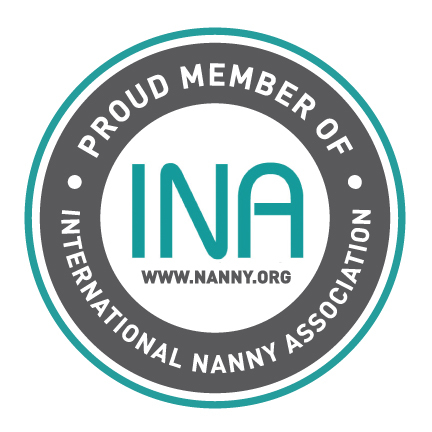 Nanny Heroes: Find Nannies, Caregivers, Housekeepers, Sitters, Personal Chefs, Assistants, and More! No geographic criteria specified. Displaying all results. Roxanne Hotchkiss is a licensed child and family therapist whose resume also includes real-life experience as a nanny and mommy of two. She specializes in coaching parents and nannies of children with special needs like with ADD, ADHD, autism and bipolar disorder, in addition to well children who require creative solutions to discipline and behavioral issues. Kids don't come with an instruction manual, but every family deserves to have happy, healthy, well-behaved children who thrive at home, on the playground and at school. Let Roxanne provide your family with a one-on-one assessment in your home. Your message could not be sent. Try again. To run a background check, click the link below and then enter the access code (below) that pertains the the type of background check that you want to run. Your job has been posted. Your job could not be posted. Try again. Your roommate listing could not be posted. Try again. Your roommate listing has been posted.